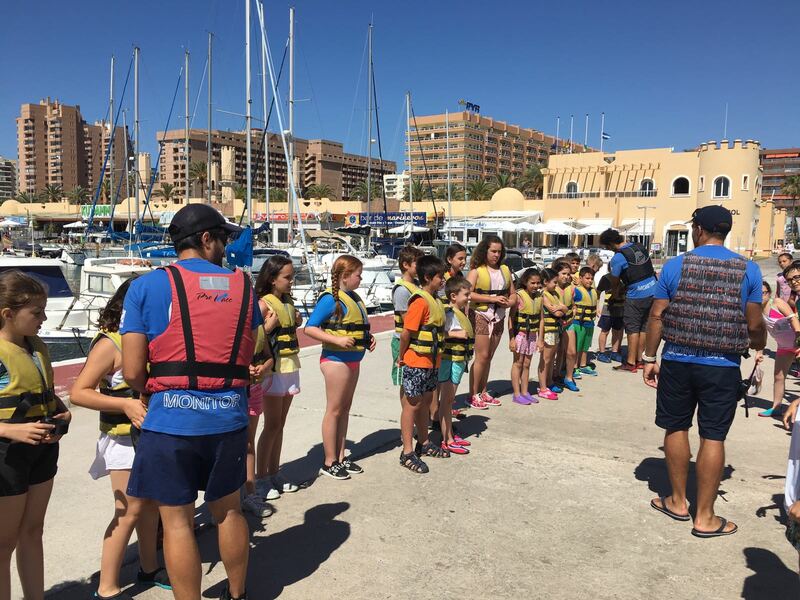 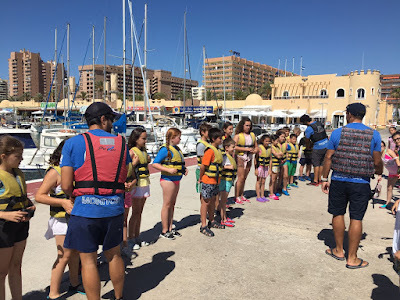 One more year PE department of our school CEIP Tamixa has organised and has continued with the progression in the practice of sailing in the port of Fuengirola. 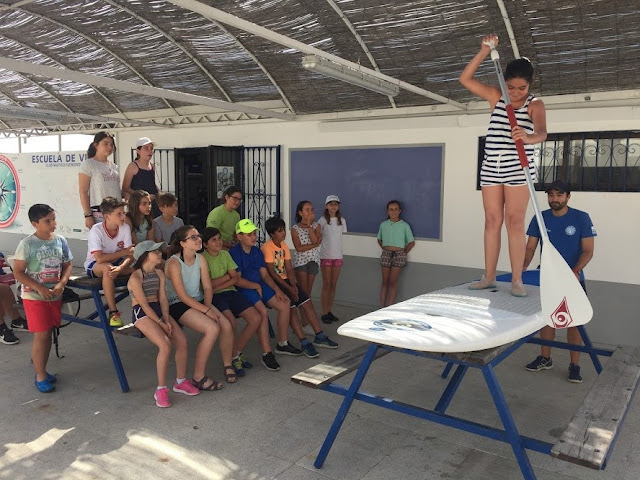 Year 3 has practiced raqueros, year 4 optimist and year 5 & 6 paddle surf and other activities on the sand. 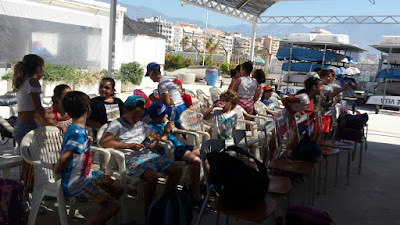 Students were excited with the knowledge learnt and the new experiences.